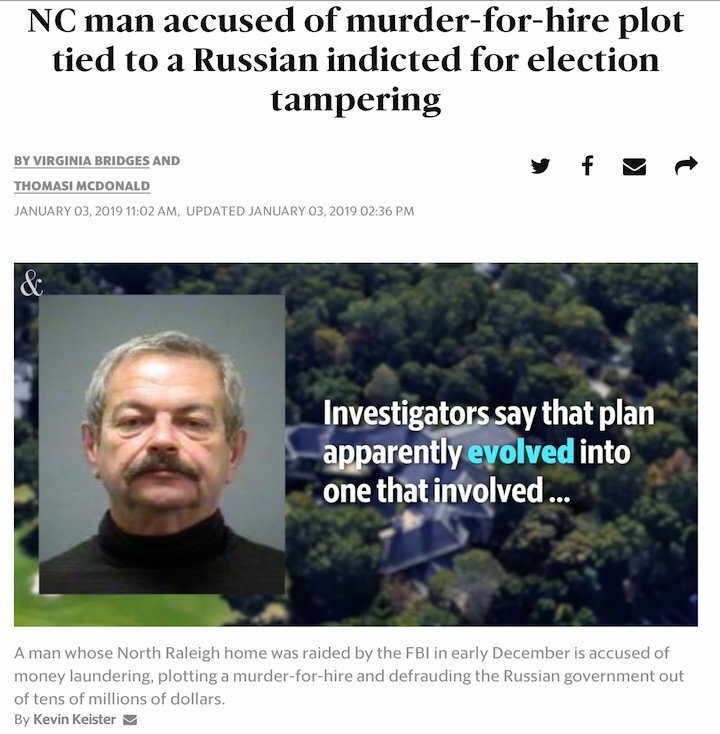 Leonid Teyf, a wealthy Russian national living in NC accused of money laundering and plotting a murder-for-hire, has ties to Russian oligarch Yevgeny Prigozhin ["Putin's chef"], who was indicted by Mueller election tampering. 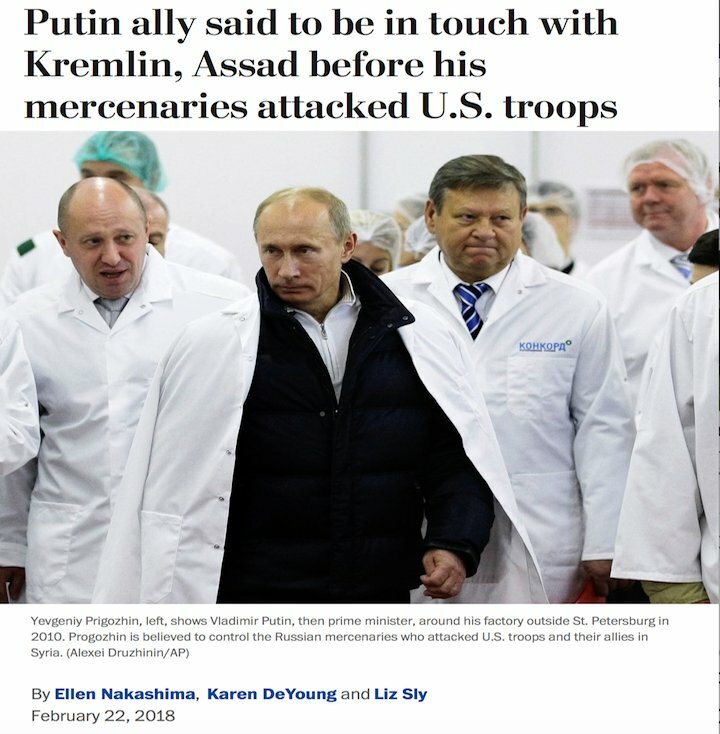 Per Novaya Gazeta, Leonid Teyf provided Russian army catering contracts to a company owned by Russian oligarch Yevgeny Prigozhin [indicted by Mueller]. 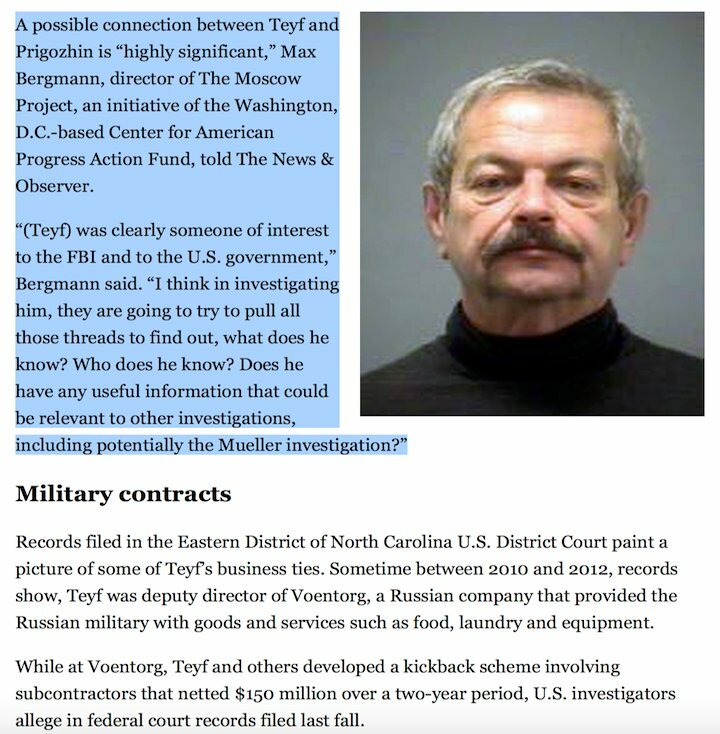 Teyf and his wife profited from a $150M kickback scheme involving the Russian military. 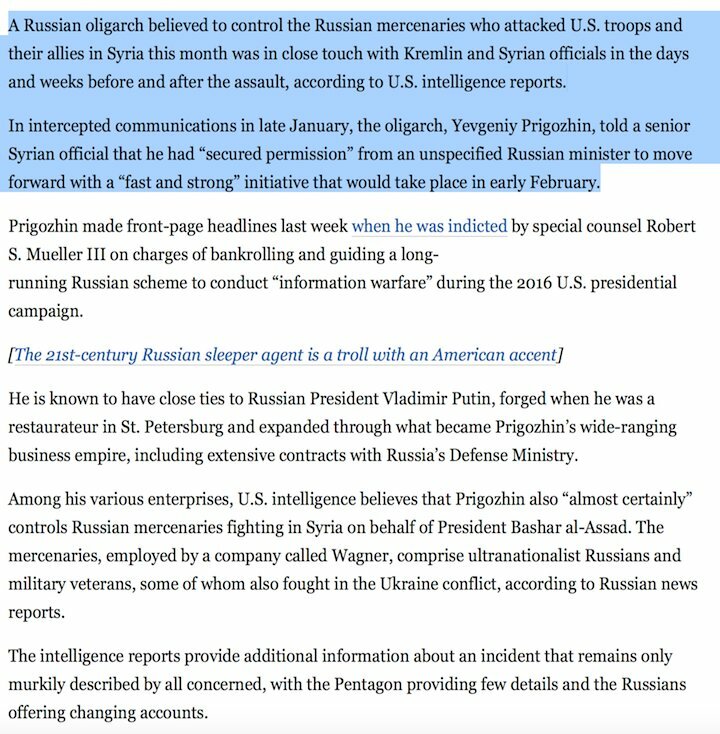 ICYMI: Putin ally Yevgeniy Prigozhin [indicted by Mueller along with his Internet Research Agency & Concord Management] was said to be in touch with the Kremlin & Assad before his Wagner Group mercenaries attacked US troops in Syria in Feb 2018. 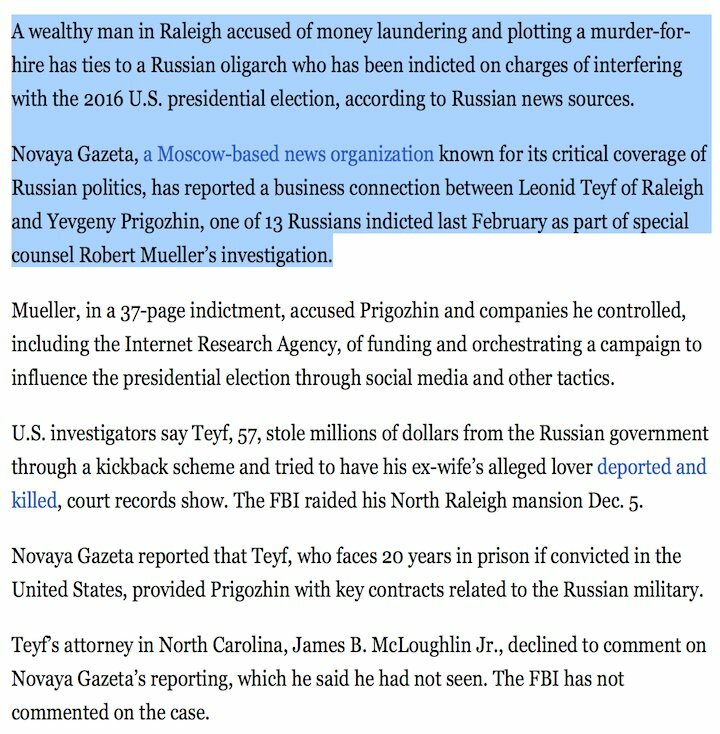 “Prigozhin spent significant funds to further 'Project Lakhta' whose goal in the US since May 2014 was to spread distrust towards candidates...and to conduct 'information warfare against the US.'" Prigozhin's lawyer [for his Concord Management company] was rebuked in federal court today by a Trump appointed judge. THREAD: In light of the Trump admin lifting sanctions on Russian oligarch Oleg Deripaska's companies, recall that Trump's campaign chairman, Paul Manafort, conspired with Deripaska during the 2016 campaign with help from Russian intelligence operative Konstantin Kilimnik. JUL 7, 2016: Manafort offers Deripaska private campaign briefings then meets with Kilimnik re the same on Aug 2. 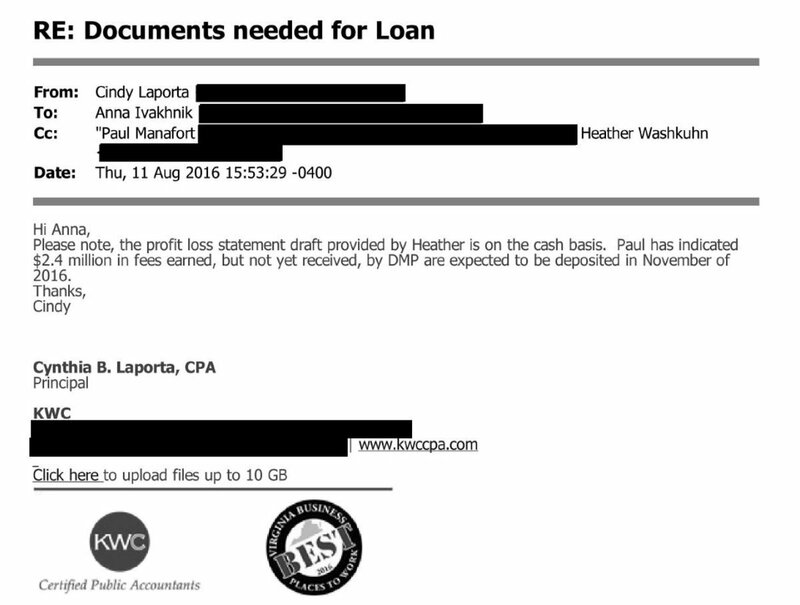 AUG 11, 2016 email from Manafort's CPA: "Paul has indicated $2.4M in fees earned, but not yet received. 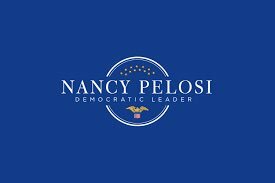 Expected to be deposited Nov 2016 [post election?]." JUL 29, 2016 email from Russian intelligence operative Kilimnik to Manafort [days after Trump accepts GOP nomination]: "I met today with [Deripaska]. I have important messages from him to you. He asked me to go & brief you on our conversation." McCARTHY: There’s two people, I think, Putin pays – Rohrabacher and Trump...swear to God. RYAN: This is an off the record [laughter] NO LEAKS...alright?! This is how we know we’re a real family. SCALISE: That’s how you know that we’re tight. JUN 15, 2016, @GOPLeader Kevin McCarthy to Paul Ryan, @SteveScalise, and other GOP: "There’s...there’s two people, I think, Putin pays. Rohrabacher and Trump...swear to God." @Evan_McMullin was there and confirmed it was not a joke. Per @Evan_McMullin: One senior GOP leader [that's you, @GOPLeader!] 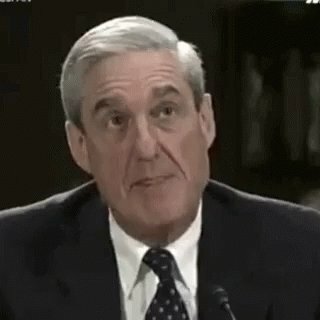 dolefully informed his peers that he thought Trump was on the Kremlin’s payroll and had been compromised by Russian intelligence. Other GOP leaders were surprised but did not dispute him. CORRECTION: Manafort told Kilimnik to pass TRUMP polling data not to Deripaska but to Ukrainian oligarchs Rinat Akhmetov & Serhiy Lyovochkin, who funneled $50K to Trump's inaugural & is business partner to Dmytro Firtash [top-tier comrade of Russian mob boss Mogilevich]. 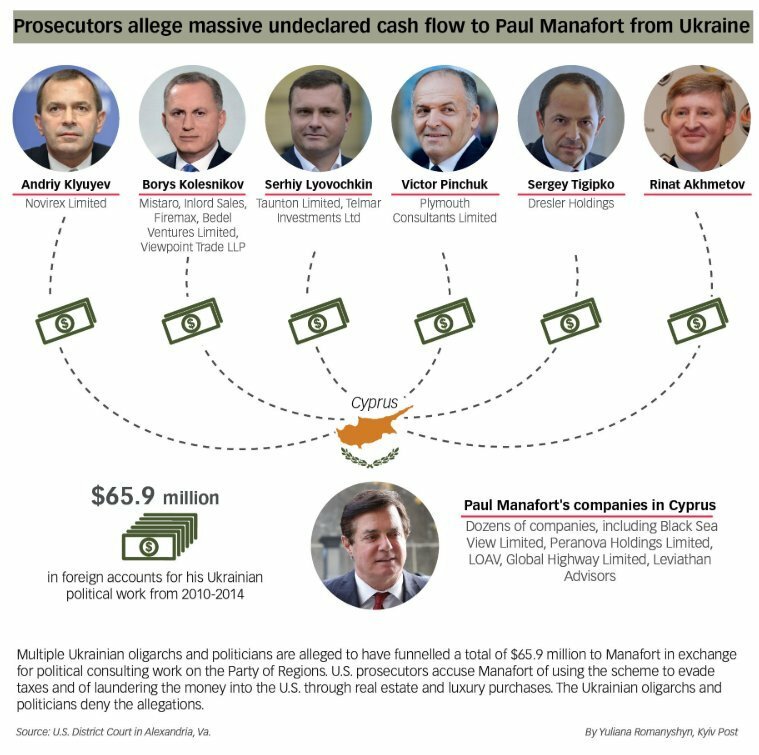 FYI: Rick Gates testified that between 2010-2013, former Yanukovych CoS Serhiy Lyovochkin funneled $42M to Paul Manafort. 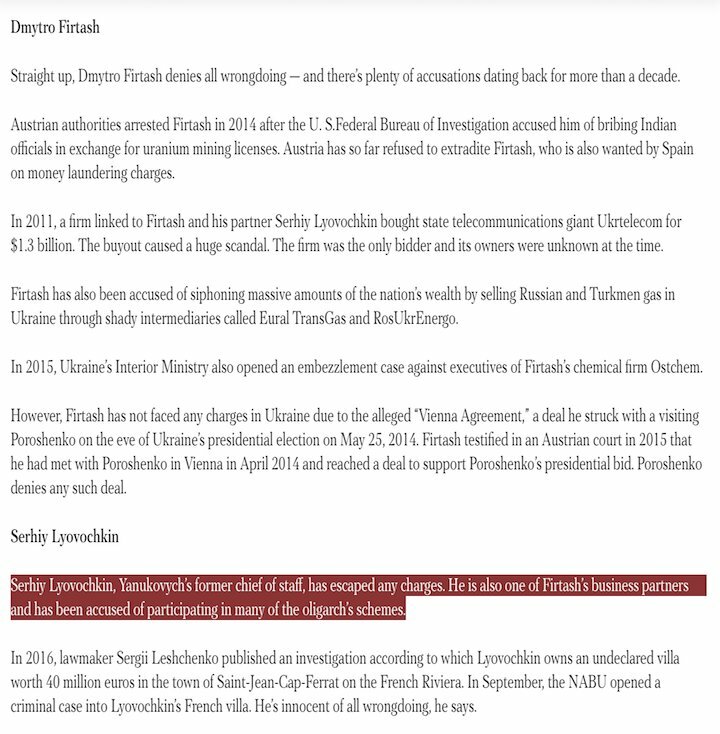 At the time, Lyovochkin was business partner to Dmytro Firtash [top-tier comrade of Russian mob boss, Semion Mogilevich]. In his plea deal, Sam Patten, US business partner of Konstantin Kilimnik [Russian GRU associate of Manafort & Gates] who worked for Cambridge Analytica in 2014, said a Ukranian oligarch [Serhiy Lyovochkin] funneled $50K into Trump's inaugural fund. 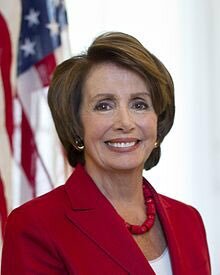 📌Pelosi says it is possible to indict the president while still in office. She is right, the guideline is merely that. 📌SCO requests they need to keep some info under seal in the Concord Management/Internet Research Agency social media scheme case because it discusses a "matter occurring before the grand jury." NEW: The DOJ has charged Russian national Elena Khusyaynova with conspiracy to defraud the United States for her role in Project Lakhta, an online influence operation targeting the 2018 midterm elections. A tiny bit of background on Project Lakhta: It's part of the Internet Research Agency ("troll farm"). The DOJ mentioned Project Lakhta in its February indictment, which described it as a “sophisticated, multi-year and well-funded operation” that began as early as May 2014. As part of the Internet Research Agency, Project Lakhta is funded by Russian oligarch Yevgeniy Prigozhin ("Putin's chef") and two companies he controls: Concord Management and Consulting, and Concord Catering. Prigozhin & both companies were indicted by the DOJ in February.